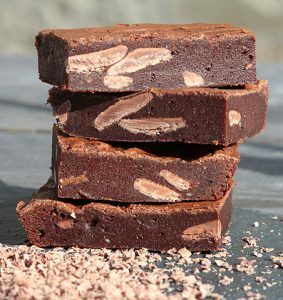 The Brownie Baker is pleased too announce that we are going to be at this years Boardmaster Festival 9th – 13th August. Come along and meet The Brownie Baker at The Rock Oyster Festival – 7th – 8th July. After a wonderful 5 years at Dinham Farm, Nr Wadebridge Rock Oyster Festival is making a move across the river for 2017. The festival will now take place in riverside location (opposite our old home) just outside Wadebridge, Cornwall. The Brownie Baker are back again to the fabulous Porthleven Food Festival 22 and 23 April 2017 – we very much look forward to seeing you there. We had a great time at Gloucester Docks. Lovely to meet everyone. Where are we at Christmas?